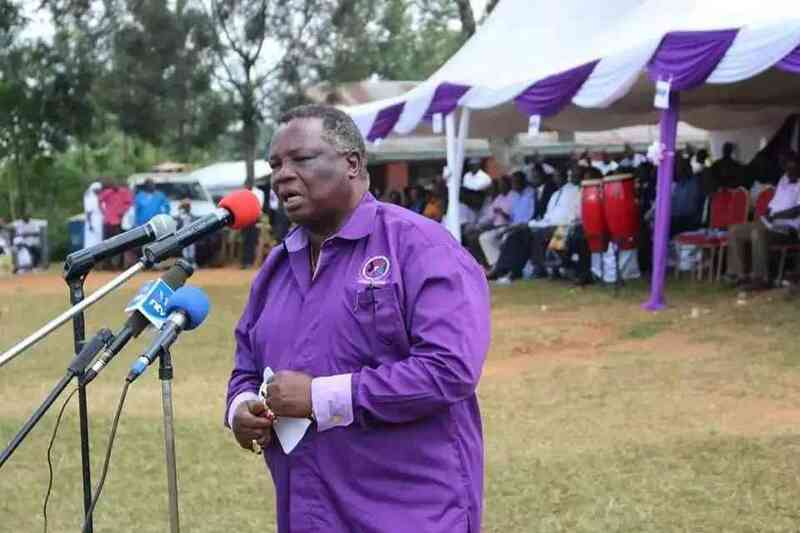 Former Kakamega Senator has hit back at Secretary General for Central Organisation of Trade Unions (COTU) Francis Atwoli saying the old man needs medical checkup to ascertain his sanity. While speaking to residents of Lamu during a womens' sacco fundraiser on Saturday, April 13, Atwoli claimed Kenya will have a new Constitution ahead of the 2022 General Election and boldly affirmed William Ruto would not appear anywhere in the contest to State House. 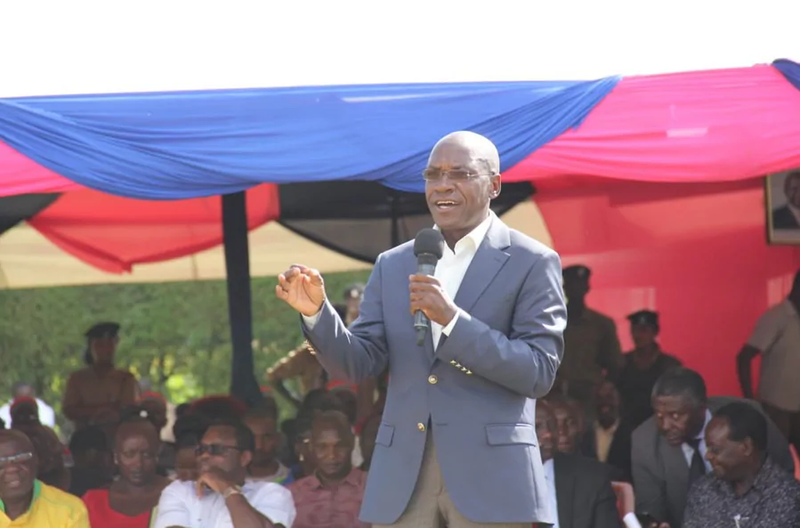 In a rejoinder, Khalwale, on Tuesday, April 16, during AM Live TV show, said it was wrong for the trade unionist to cast a spell on their fate which he said it was against the Luhya traditions. The war of words between the two became apparent when the former senator took a unexpected turn to support Ruto's presidential ambitions despite having opposed him strongly prior to the 2017 General Elections.